Is there a better alternative to Rescue Birds? 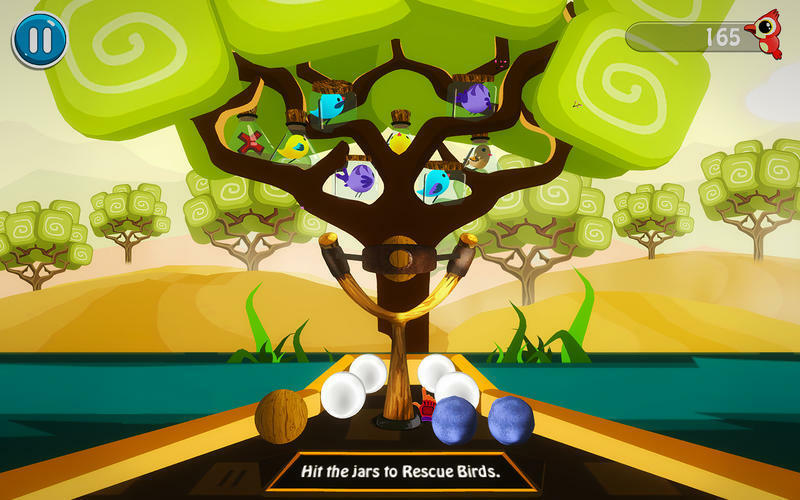 Is Rescue Birds really the best app in Arcade category? Will Rescue Birds work good on macOS 10.13.4? 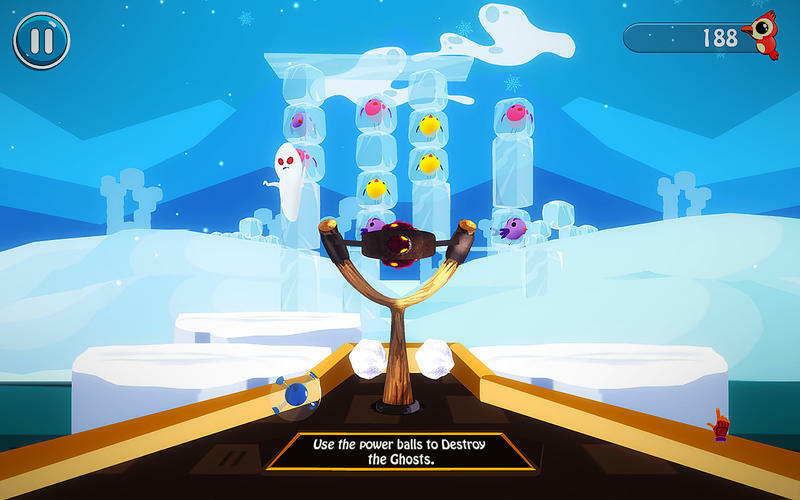 Rescue Birds is a new 3D action game for everyone with interesting and captivating gameplay. It is all about shooting with a slingshot. 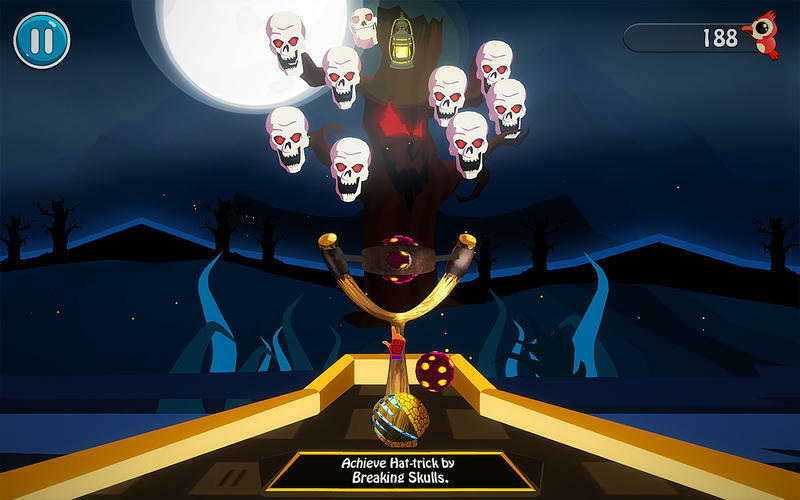 Players need to shoot power balls of different sizes and special powers using a slingshot, and set free the birds who are trapped in cages. 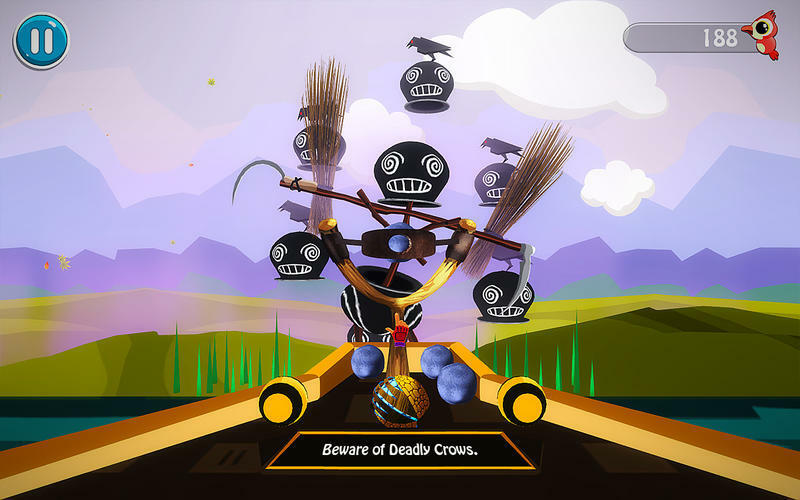 Rescue Birds needs a review. Be the first to review this app and get the discussion started! Rescue Birds needs a rating. Be the first to rate this app and get the discussion started!